 Augeo Family Estate Exquisite Rose 2017 has fantastic deep pink color and is a blend between two complementing grape varieties Syrah and Cabernet Sauvignon. Aromas and tastes of white flowers, cherries, herbs, red fruits and especially blueberries could be felt. The body is full and the finish is long and savory. 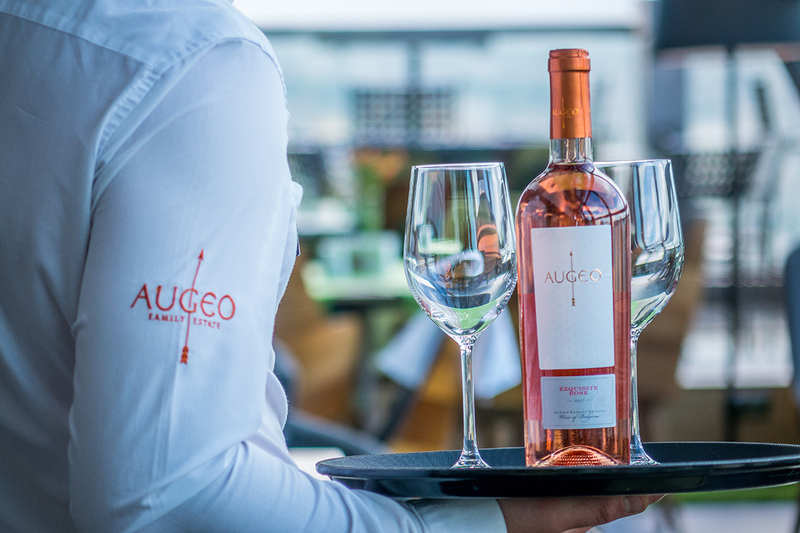 Augeo Family Estate Exquisite Rose 2017 has a limited series of only 2436 bottles. This wine received a Gold medal from The 25th Sélections Mondiales des Vins Canada in June 2018.